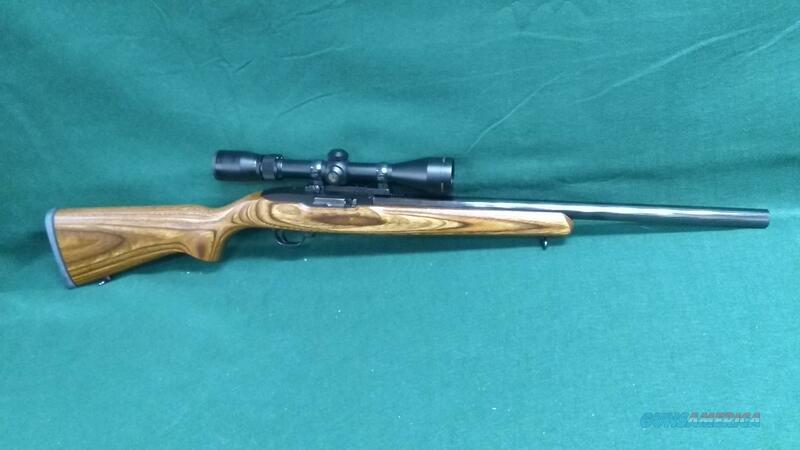 Description: Ruger 10-22 Hammer Forged - 22LR - Heavy Hammer Forged 20" Barrel - Laminated Stock - 10rd. Magazine - Nikon Buckmaster 3-9X40mm Scope. Gun looks like brand new. Email for more pics.